Red Paris technology puts a full Content Managed website system at your fingertips, especially developed to meet the needs of customers who are building and managing websites on a daily basis. 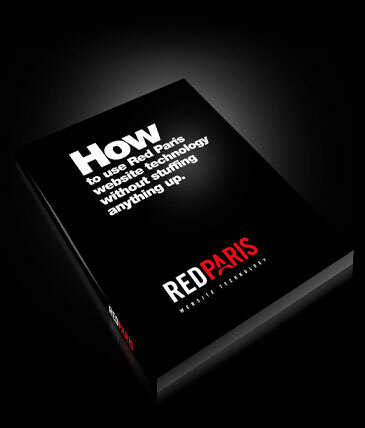 Red Paris has had extensive experience working alongside 'end-user' customers which has allowed us to build technology that is relevant to your requirements, meaning that your site options are packed with features you'll absolutely love to use - and wonder how you ever got by without! Best of all, unless you've got the IQ of a paperclip, a basic half-day or one-day Red Paris introduction training course is all you really need to start effectively managing your own site and content.